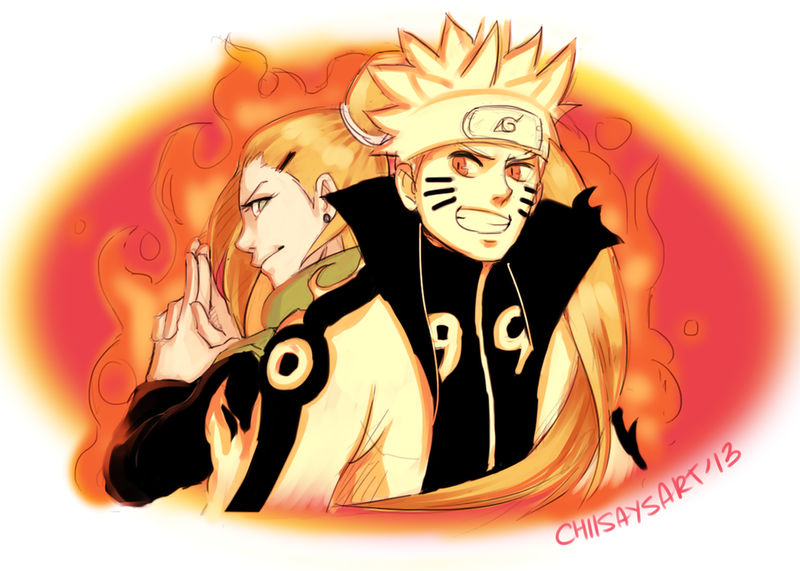 Well well well... NaruIno... one of the best crack ships ever. So have fun with this thread. 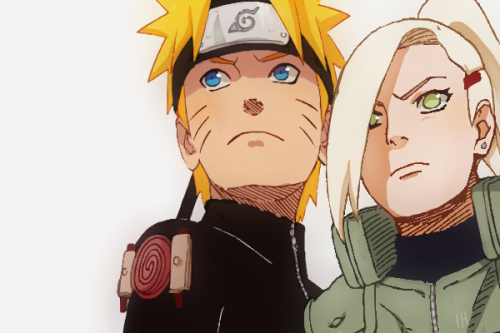 Edited by Uzumaki9000, 29 August 2014 - 08:39 PM. NaruIno is going to happen because they're both blonds and have blue eyes Imao. Edited by Uzumaki9000, 29 August 2014 - 08:03 PM. This was not a good idea. Even though its crack, its against NS. 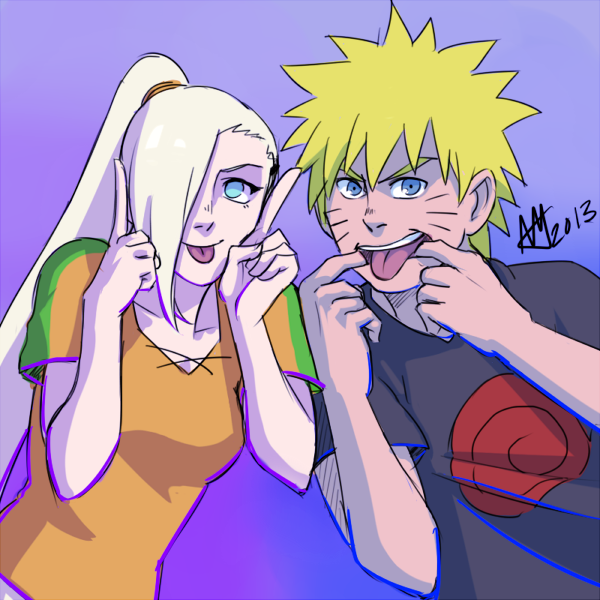 Its best to avoid creating threads pairing Naruto/Sakura with someone else. A lot of members won't like seeing that. SasuHina and SasuKarin was okay because it wasn't related to either Naruto or Sakura. This however conflicts NS. Edited by ns.Believe.It, 29 August 2014 - 08:09 PM. 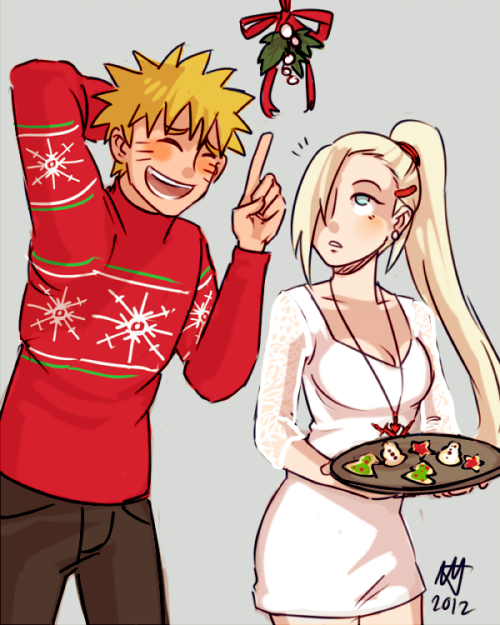 I thought you would make a NaruSakuIno thread. Well... isn't that a little too extreme...? Well that's your opinion and I won't disagree with you to be honest. I was joking yeah but it will be fun!